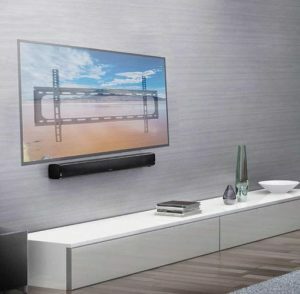 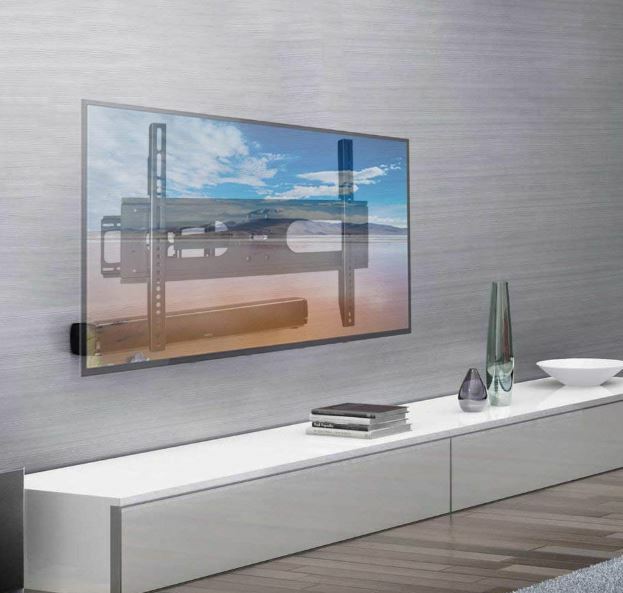 TV stays as close as 2.52″ from the wall or can extend up to 20 inches. 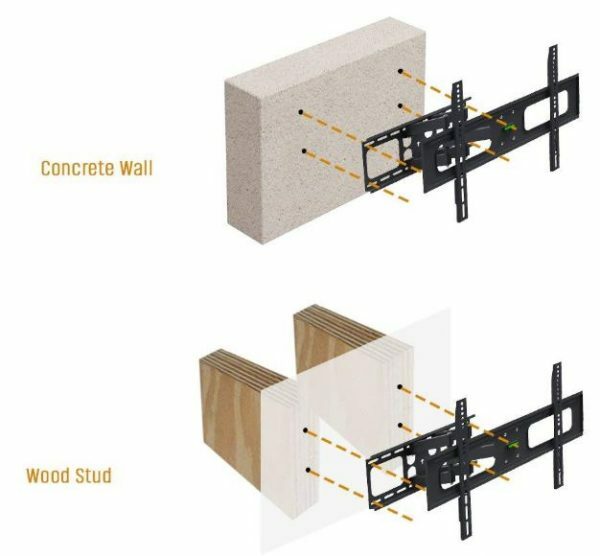 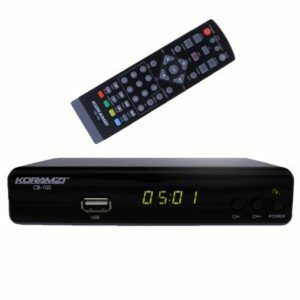 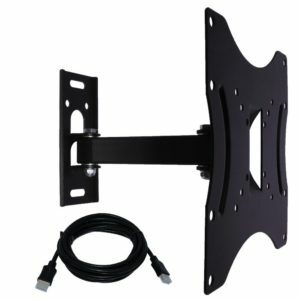 The articulating TV wall mount is designed for mid to large size LCD LED Plasma flat panel screen display. 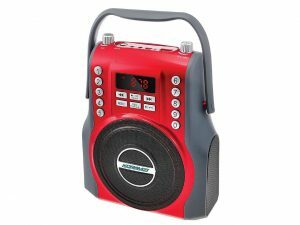 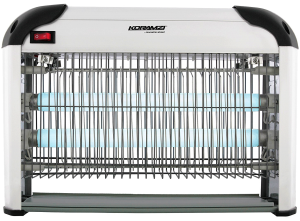 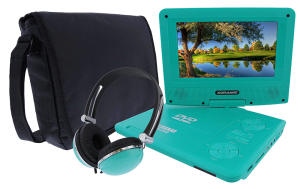 constructed with high gauge steel, it handles screens up to 110 lbs. 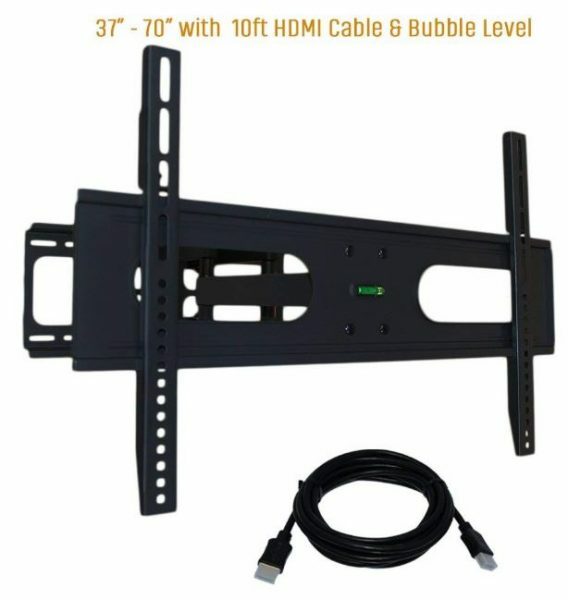 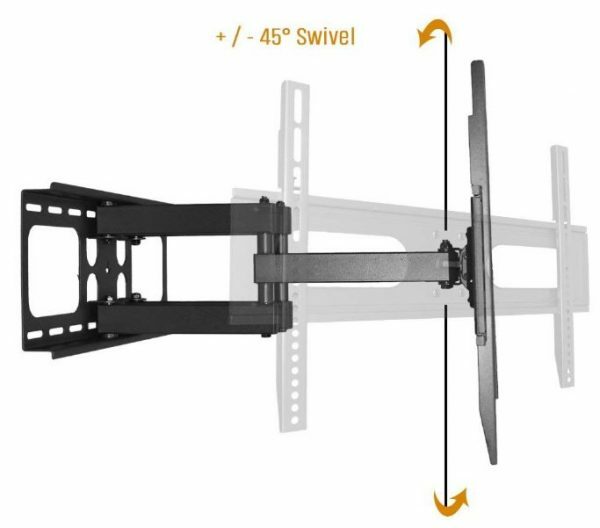 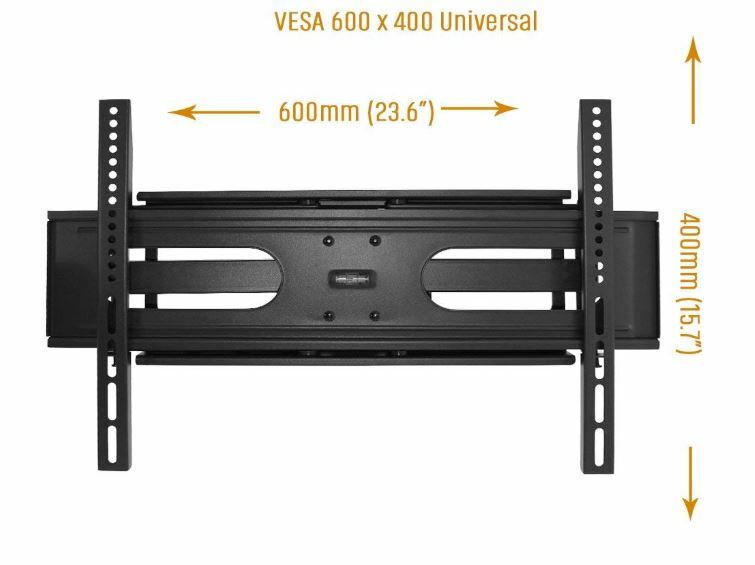 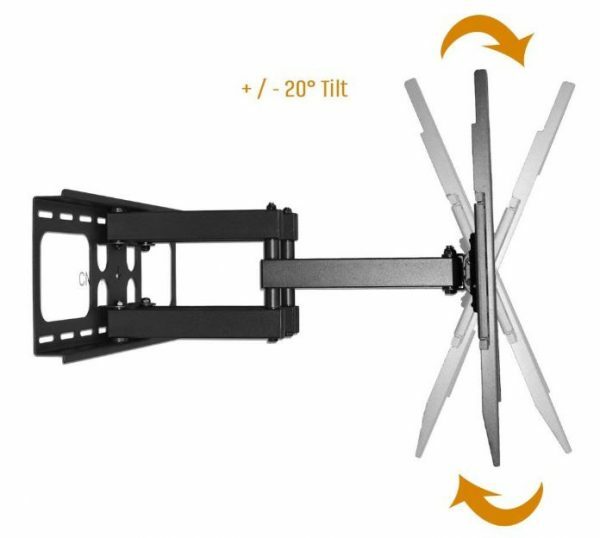 This articulating mount supports TV VESA 600 x 400 Dual arm design allows 60 degree side-to-side swivel (The max degree is depending on your display size), 20 degree forward and 10 degree backward tilt and extends the flat panel screen up to 20″ from wall for perfect view positioning and reduce glare. 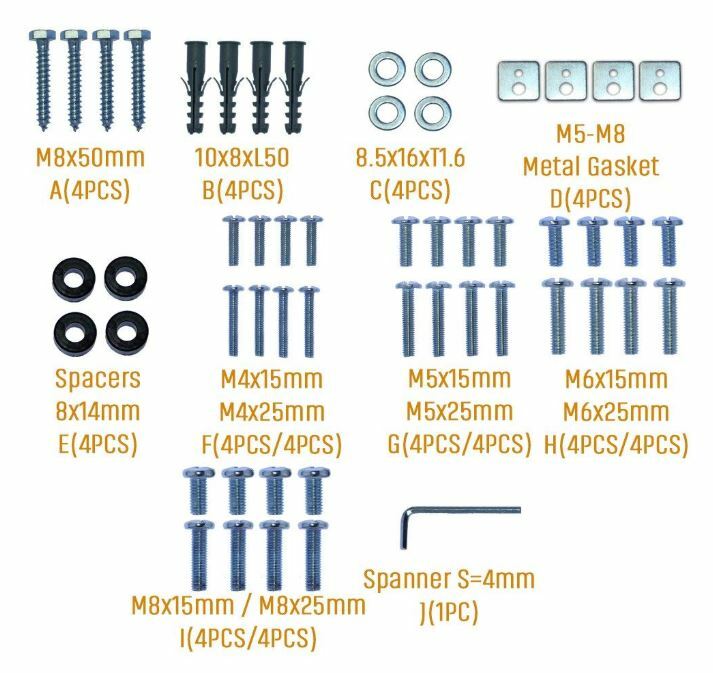 The wall plate is 19″ wide, allowing it to be mounted into two standard wood studs 16″ apart. 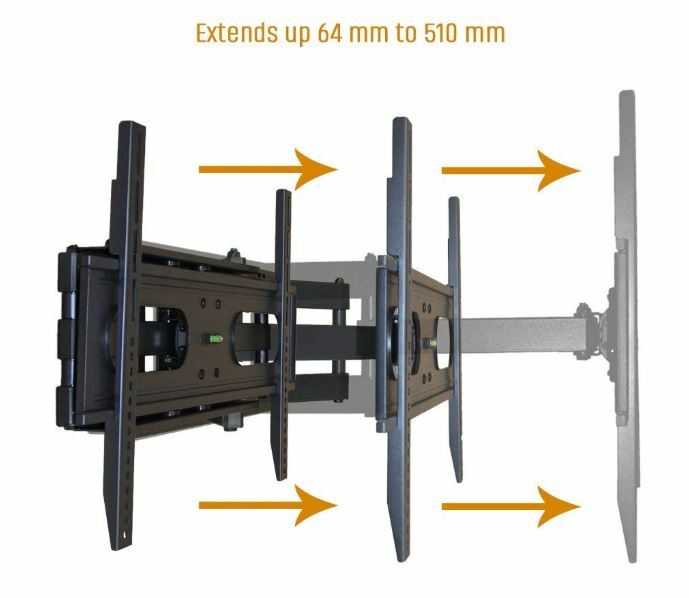 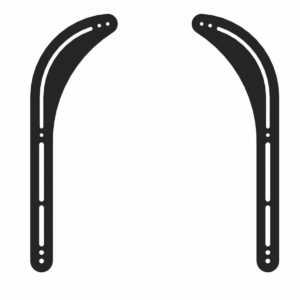 Post installation level adjustment allows 6 degree rotation for perfect level in different view angles.